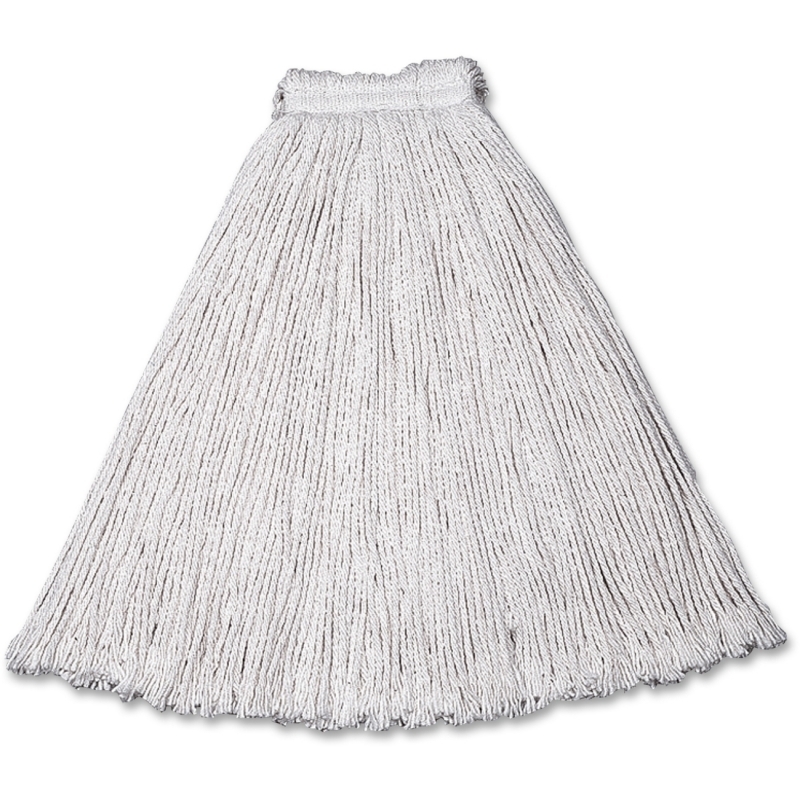 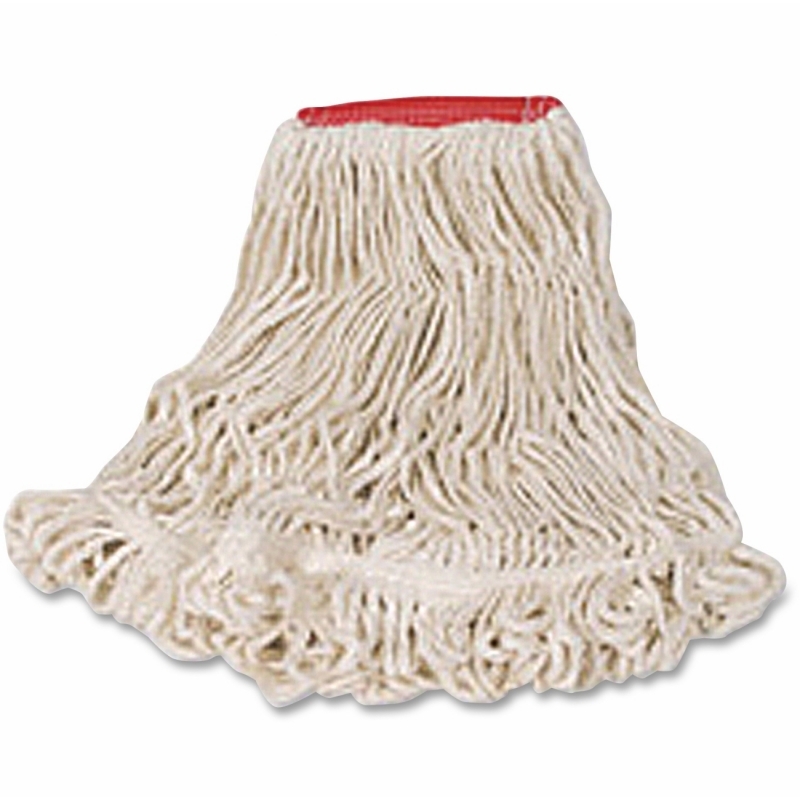 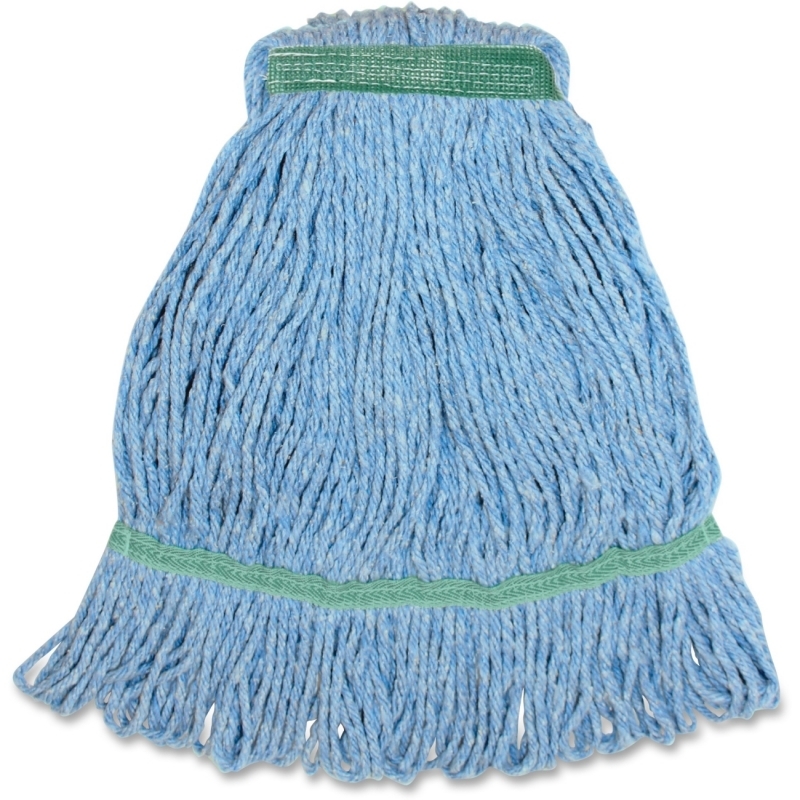 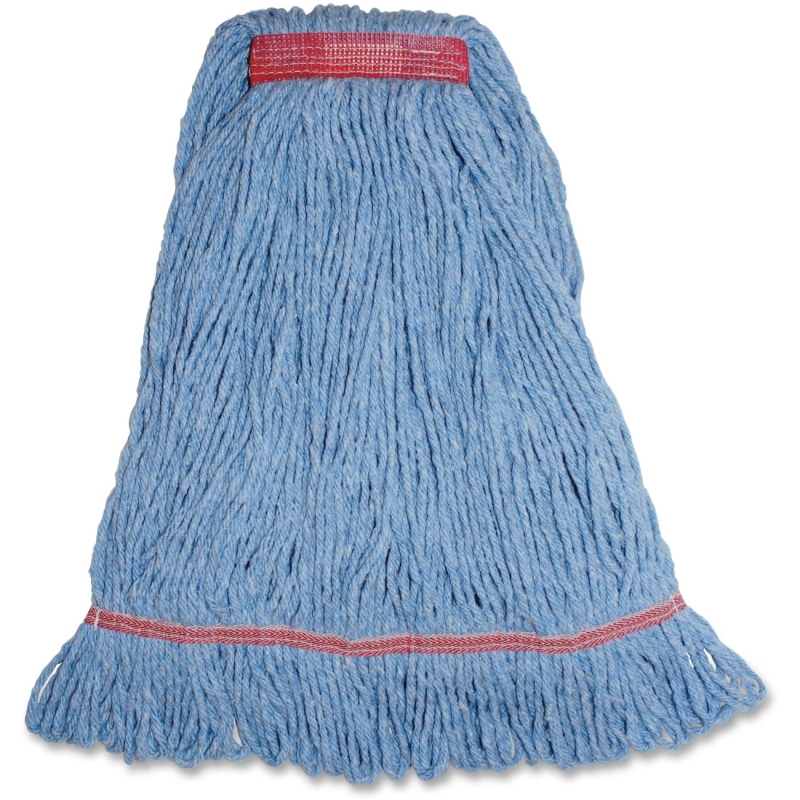 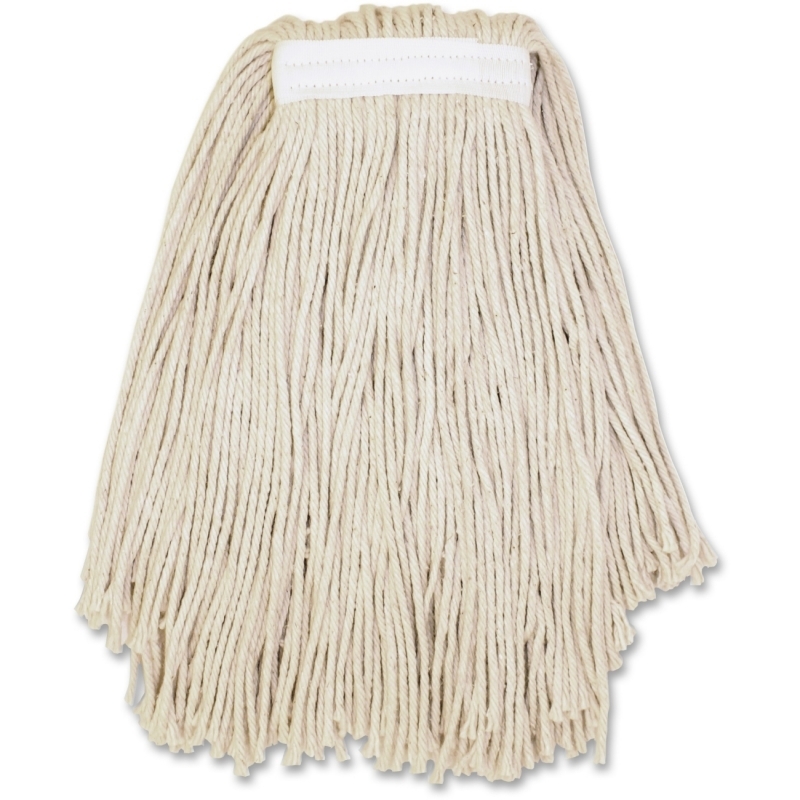 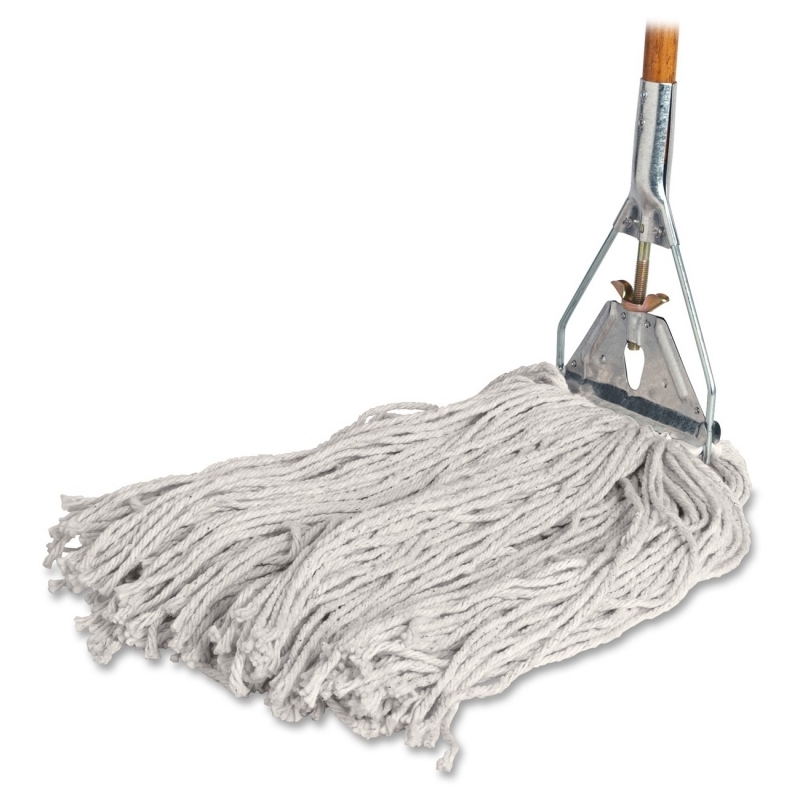 Super Stitch Blend Mop with 1" headband outperforms and outlasts premium cut-end mops two to one. 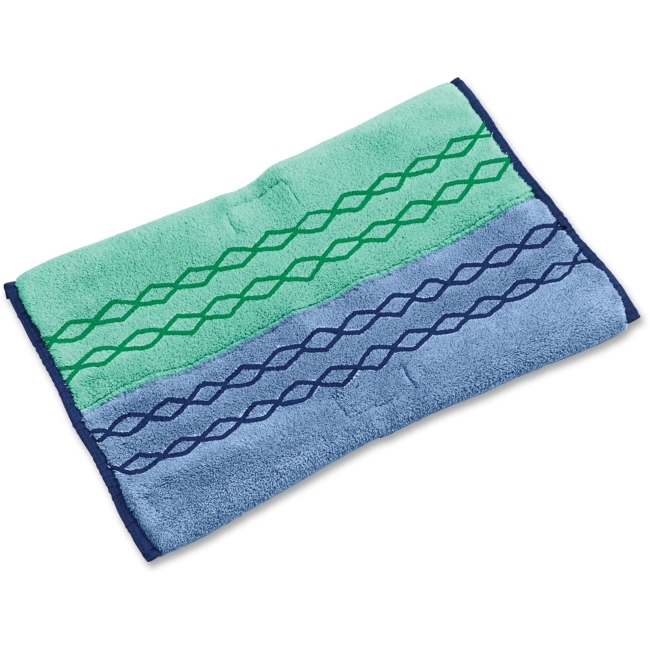 Balanced blend of four-ply cotton and synthetic yarns provides high absorbency and strength. 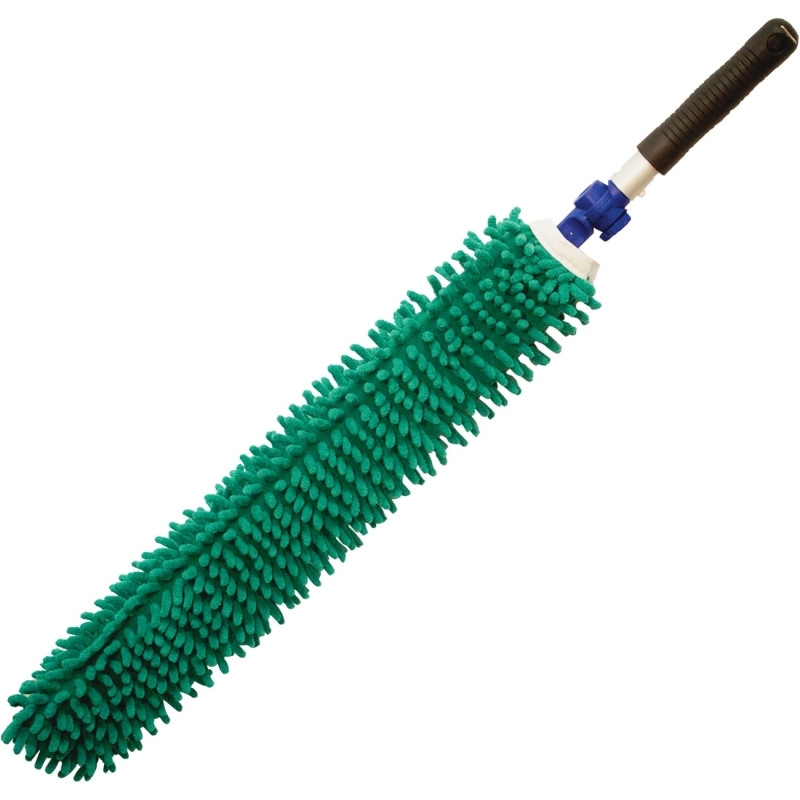 Synthetic mesh prohibits moisture retention for longer product life. 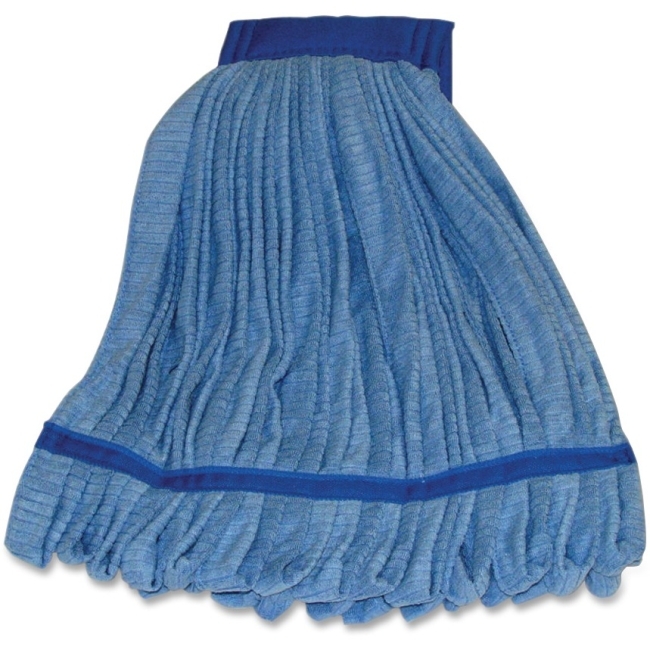 Looped ends and yarn tailband mop delivers greater floor coverage. 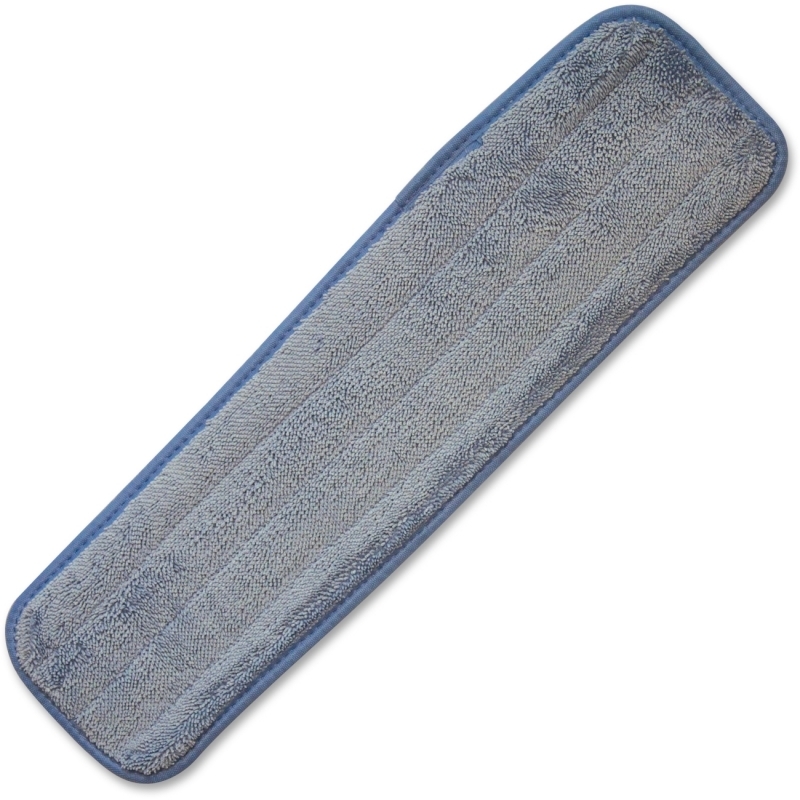 The looped end provides the ultimate durability and like-new launderability.